The people of the Blue Zones aren’t on Weight Watchers. Most of them don’t belong to a gym. They don’t really exercise in the way we think of exercise. But they live way longer and better than most Americans. Part of the reason is diet. An even bigger part, though, is their environment. Their worlds are set up to make healthy living a no-brainer - and you can do the same for yourself.  In this course, you will learn how to build your own Blue Zone from the inside out. 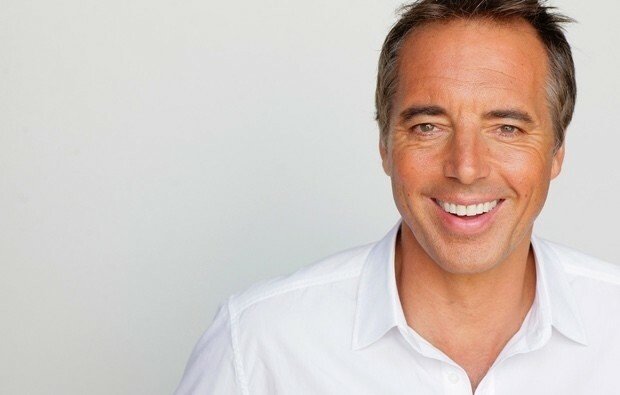 Dan Buettner will guide you through a series of activities to help you look at yourself, your relationships, your home, and beyond, giving you insights and opportunities to make simple changes that can have profound effects on your health and happiness. Your satisfaction matters to us, so courses purchased on The Big Know can be refunded within 30 days. Share this with people you want to live longer. In these lessons, Dan invites his friend and purpose guru, Richard Leider, to discuss the importance of purpose and its connection to longevity. He then explores the idea of the Moai and the benefits that our social connections can provide in helping us live longer, happier lives. Natural movement is one of the core elements of the Power 9, and we can promote more natural movement in our lives by making some simple changes in our home. In these lessons, Dan shares simple strategies to modify your home so it nudges you into healthier living. He also prepares a traditional Ikarian meal. Blue Zones living doesn’t have to stop in the home. In these lessons, Dan shares ways to bring Blue Zones principles to your workplace and even into the broader community. Dan Buettner is the New York Times best-selling author of The Blue Zones and The Blue Zones Solution. He is a National Geographic Fellow and a passionate researcher of longevity. In his travels, he has spent time with the world’s longest-lived peoples, unlocking and distilling their secrets into a plan for living a longer, healthier life. His organization works directly with communities to help them implement changes to improve public health and well-being. They’ve set up Blue Zones projects in cities throughout the United States, and they’ve seen tremendous results. Dan has appeared as a longevity expert on The Oprah Winfrey Show, Good Morning America, The Today Show, ABC World News, CBS’s The Early Show and CNN.